Home » Blog » Volunteer Fire Chief or Community Organizer? One thing a majority of volunteer fire departments have in common these days is low turnout numbers. It’s been on a slow decline for decades. People just aren’t getting out of their houses like they used to. There are some socio-economic reasons why that is happening; these include television, the internet, low wages leading to multiple jobs, and lack of community or sense of community. Civic community organizations and gatherings such as the Elks Club, Moose Lodge, Lions Club, Rotary Club, VFW, and even volunteer fire stations are all social organizations that used to get us out of the house and bonding with each other as we were meant to. Hurtling into the future, large community social gatherings have given way to staying indoors, isolated from each other, bingeing Netflix, and communicating “socially” at a distance on our devices. Furthermore, new fire station design has evolved from open bunkrooms and family style meals to private bunk rooms and a bagged lunch. In an effort to improve our technology and our society, we may have caused it social harm. Staying inside and isolated from each other might even be a reason for increased rates in depression and anxiety. Social situations provide us with education and experience with how to manage day-to-day events. Without those social experiences largely enjoyed by Generation X and prior, Millennials are often left socially skilless and sometimes anxious in social situations which causes them to avoid being social entirely and retreating to the safety of their smartphones. It’s critically important for a fire chief to understand how to communicate with the current generation in order to affect the desired outcome. Patience and over-communication will sometimes win the day. I recently interviewed for a full-time Fire Chief position with a volunteer department. The department was filled with heritage, family members, cliques, new apparatus, and modern but aging facilities. It’s a really fantastic department with vast potential. It’s exactly the job I’ve been training and educating for my entire career. 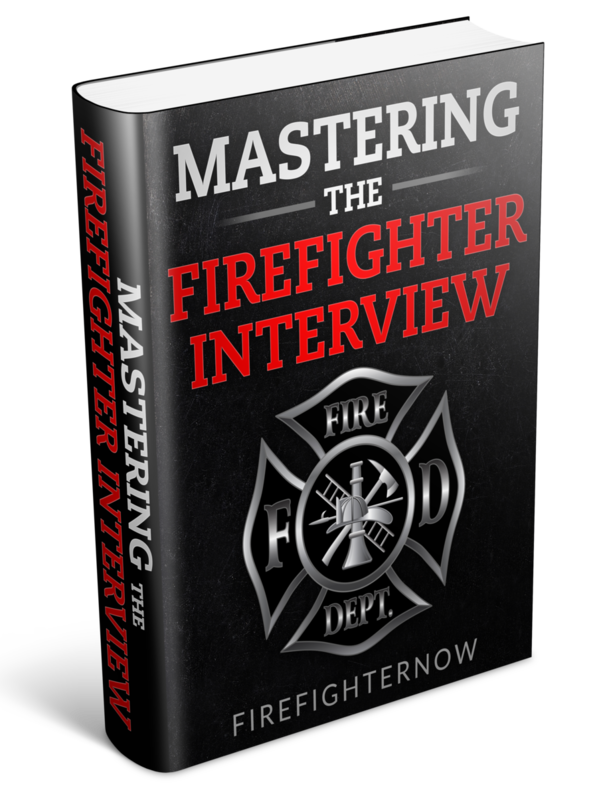 During the interview, I was asked many questions related to water supply, pump operations, customer service, situational decision-making on the fireground, and a host of mid-level company officer questions. The interview itself felt like my lieutenant’s oral board 15 years earlier. I was thrown back by each question, as it was definitely not the chief-level interview I had prepared for. I mention this because it’s important for volunteer organizations to understand the role a Fire Chief plays in their organization. It’s not about how great their hose work is or how well they can drive a truck. Just as the skillset between Driver Operator and Company Officer are completely different, so too is the skill set between Company Officer and Fire Chief. Driving and pumping an apparatus does not require the same skills as leading and managing people and personalities. It’s important to isolate the tasks expected of a volunteer fire chief and recognize that only about 10% of the work or less is accomplished on an emergency scene. Job descriptions for Fire Chief’s can vary widely, but a volunteer Fire Chief needs to be SO MUCH more than an Incident Commander if your expectation is a properly managed department. It’s literally the difference between fruits and vegetables. Modern-day volunteer Fire Chiefs need to have skills in all of the following areas. There is quite a bit more. But the most critical skill on this list is, community organizer. The skillset of a community organizer can easily join the orbit of a motivational speaker, recruiter, marketing, community risk reduction, and emergency preparedness. All of these areas involve organizing the community. The original model of volunteer fire departments was built on a sense of community. Without that sense of community, there is no volunteer fire department. The volunteer Fire Chief has many responsibilities, most importantly is building and organizing the power of their community. Sure, incident command and fighting a fire is a critical skill, but it’s not the litmus that volunteer Fire Chief’s should be measured by. As a volunteer Fire Chief, it’s critically important to be a kind and motivated pillar of the population you serve. The ability to form positive relationships, partnerships, coalitions, and marketing campaigns will not only improve the image of the fire department but also improve recruitment numbers and the willingness of community and business leaders to support whatever it is you’re trying to do. Finding creative ways to bridge the gap between the excitement that plays out in video games to the excitement that plays out fighting a car fire will go a long way to ensuring you have a full roster. If you’re finding it hard to get people out of their house for monthly department training, find a way to bring the training to them. 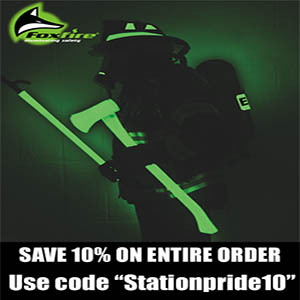 As outlined in Revolutionize Your Volunteer Fire Training, offer custom department specific online training to help bolster your training hours while giving your volunteers a convenient way to complete the multi-media lecture component of training at home and on their own time. A Fire Chief who is actively social within the community can also actively recruit new members. Having a strong explorer program and even teaching fire science in the high school can also help yield manpower. Likewise, a Fire Chief who is able to bring together the power of the local business community under a common mission of support, as detailed in Harnessing the Power of Your Community, will also help develop the relationships necessary to improve the strength of the organization overall. When positive relationships are formed, everything from recruiting, marketing, selling a budget item, fire inspections and more become infinitely easier. The key character trait that is required in all of this is the ability to communicate positively and effectively. Your organization also has to be an open and inviting space for prospective probationary recruits. Bitter and cancerous members need to be properly managed for the health of the membership and will always be the catalyst to improved recruitment. Internal cliches, factions, and clandestine tribal behavior cause severe damage to an organizations ability to attract new members and serve the community effectively. You can review The Volunteer Solution for what I’m referring to here. 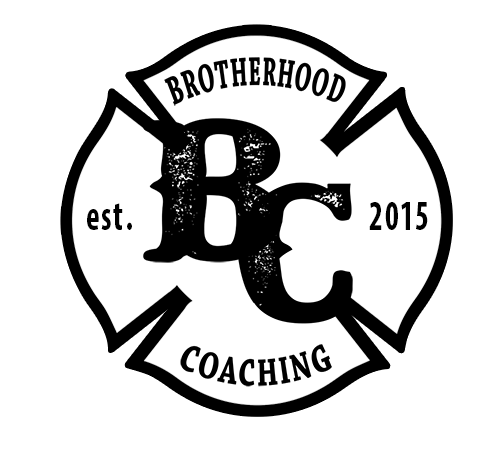 As for this diatribe goes… consistent, deliberate, marketing in all areas is critical to projecting a positive image of a fire department engaged in their community. 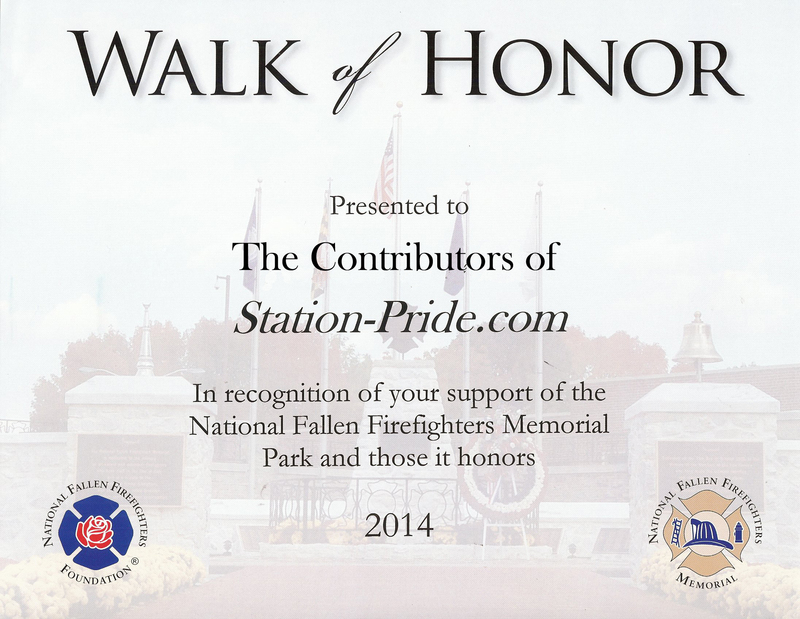 You can gain some insight here with Marketing your Volunteer Fire Department. It’s broadly apparent that leading and managing a non-profit fire organization revolves little around fighting fires and responding to car accidents. The organization itself demands a leader who has the proper skills to build a strong community coalition around common goals and build the strength of the organization as a whole. The main point I’m driving home here is to pull the lens back far enough to see the community level impact a Fire Chief has in the organization. It’s possible you may not be seeing the entire picture. 1 Comment on Volunteer Fire Chief or Community Organizer? I do agree with the author on all of his points. A few suggestions to consider is to having a private cleaning company come in a few times a week and clean all of Public areas, clean the bathrooms, and other areas except the apparatus room. When I saw this was done, it increased morale at an unbelievable level. Bottom line, people got tired of going to the Fire Station and doing janitor work and then going through a drill. Another fairly easy fix allowing your volunteers to wash their cars and pick up trucks especially in the winter. Yes, it will cost some water, soap, and a little extra expenses but the big thing is that if 1 or 2 are in the Station, others will come by and hang around. This will enable having people ready to respond in seconds instead of minutes. I know this is a issue in some areas but I strongly suggest that the Volunteer Fire Department needs to recruit more minority’s and women Firefighters. Thanks for letting me contribute.